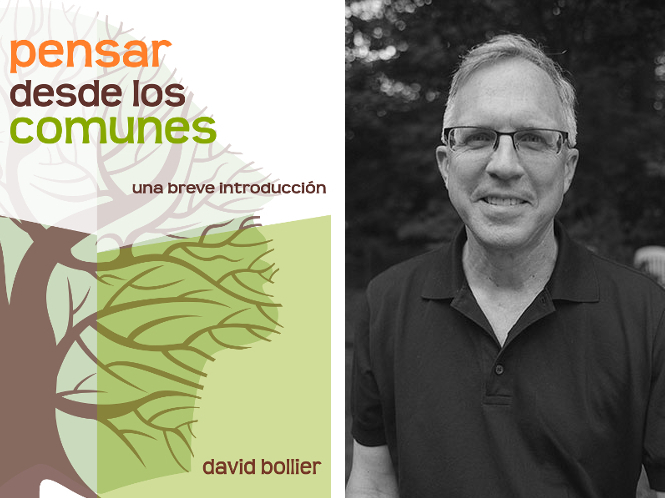 In short: Guerrilla Translation is changing the license for our translation of the book Think Like a Commoner by David Bollier. For this translation we will use the Peer Production License (PPL), a copyFARleft license which allows cooperatives and solidarity-based collectives, but not corporations, to monetize cultural works. This license opens the possibility to print, publish, and distribute the translated book for cooperative publishers worldwide. We’re in the last stretch of our crowdfund campaign, help us make it happen! We’ve been thinking about using the Peer Production License (PPL) since we came up with the idea for the Think Global/Print Local campaign over two years ago. We didn’t end up doing it because it just seemed simpler to use the same license originally used for Think Like a Commoner, the book we are translating and using as a prototype for this campaign. We’ve heard criticism since the start of the process – which, to me, was spot on – about the use of the imaginary of “free licenses” in a campaign using a Creative Commons Non-Commercial license. We took that criticism quite seriously. So, in dialogue with the book’s author, David Bollier, and a group of legal advisors, we’ve decided to license the translation under a Peer Production License and open the campaign to other publishers and collectives in accord with its established criteria. In this article we’ll talk about the license, its particularities, the criticisms against it and how, for us, its use shifts the focus away from the book we’re going to translate and more toward the commons-based publishing network we want to build. The campaign incorporates one of the ideas we promote at the P2P Foundation: interweaving the use of free/open digital knowledge commons with a manufacturing system grounded in the locations where the designs drawn from these commons will finally be materialised. The ultimate goal is to enable mechanisms so commoners can support themselves and ensure their own social reproduction without resorting to capitalism. This ideal, Open Cooperativism, has an essential element – commons oriented reciprocity licensing – to protect economic circulation within the commons and defend it against predatory or hostile interests. 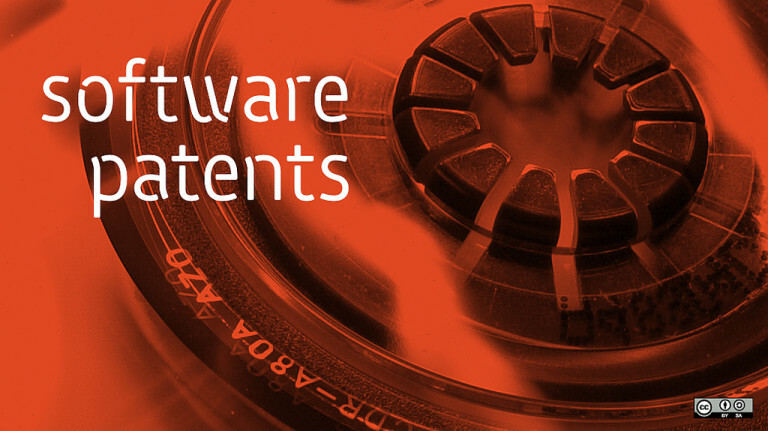 These licenses, grouped under the concept of CopyFair, present a host of complexities. Resolving these will require rigorous research and development. But the good news is that we already have a first example of a valid and functional CopyFair license: the Peer Production License. Any use by a business that is privately owned and managed, and that seeks to generate profit from the labor of employees paid by salary or other wages, is not permitted under this license. All previous conceptions of an intellectual or cultural commons, including anti-copyright and pre-copyright culture as well as the principles of free software movement were predicated on the concept of not allowing special rights for an original author, but rather insisting on the right for all to use and reuse in common. The non-commercial licenses represent a privatization of the idea of the commons and a reintroduction of the concept of a uniquely original artist with special private rights. 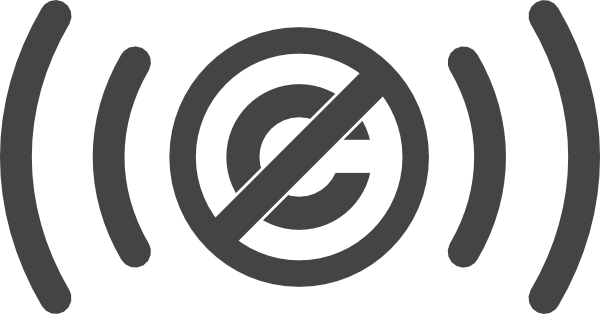 Further, as I consider all expressions to be extensions of previous perceptions, the “original” ideas that rights are being claimed on in this way are not original, but rather appropriated by the rights-claimed made by creative-commons licensers. More than just privatizing the concept and composition of the modern cultural commons, by asserting a unique author, the creative commons colonizes our common culture by asserting unique authorship over a growing body of works, actually expanding the scope of private culture rather than commons culture. It is important to note that the PPL is primarily designed to liberate cultural or consumer goods or products, and to offer more choices to content creators or artists presently using Creative Commons non-commercial options. But Kleiner does not recommend the PPL for productive or capital assets. The latter should be licensed with copyleft (GPL, AGPL, etc. ), allowing large corporations and capitalist consortia to exploit these commons to their benefit. What is this all about? [Exvestment occurs…] when a company spends money to improve Linux because that company makes money running a social networking site, that company benefits from such expenditure, however it is exvestment not investment, because the capitalist class as a whole does not benefit since this reduces the market for commercial software by improving free alternatives and makes such means of production available to non-capitalist producers as well. This is why I think we need to be careful when we apply the PPL (or similar) to software, because I think to maximize transvestment [the transfer of value from one mode of production to another] in the direction of commons-based production we need to keep Department I goods (Capital Goods or Producers’ Goods) free for capitalists so they can exvest in them, while keeping Department II (Consumer goods or commodities) goods non-free for them. We think of the Peer Production License as a viable alternative for artists, musicians and content creators. Here’s one well-known example: Yahoo, the company which owns Flickr, decided to sell images that its users licensed under Creative Commons, which allows commercial exploitation (CC-BY). This large corporation is enriched by the works of content creators who get nothing in return. In fact, the creators cannot do anything: they have licensed their work with a free license which does not distinguish who the benefactor is, whether it’s Yahoo or a small cooperative that manufactures handmade books. Copyleft licenses do not discriminate or make distinctions between the economic bases of those who exploit these works. PPL, however, does; in fact, it is their raison d’etre. Is it the perfect license? Of course not; in fact, I think there has never been and never will be a “perfect license”, although in the future licenses may be developed with more complexity or dynamic adaptability. The PPL is not without criticism or suggestions for improvement, but, probably due to that same complexity, no other viable alternative exists as of now – although there are some in early stages of development. As noted in the beginning of this article, we are very pleased to have been able to change the license the book will be published under only days before the first round of the crowdfunding campaign ended. Here are some of the reasons. Visibility. A lot has been written on the PPL, but almost no one has implemented it. By using the PPL, we give more visibility to the license and open conversations about it. We hope that other artistic groups or content producers can learn about the PPL and put it into use. The campaign is no longer only about the book, network or other models of publishing production and distribution, but now also includes a practical experience in copyfarleft licenses. Being totally honest now, clearly we also hope this will give more visibility to our crowdfund. Adaptability in the face of criticism. It hasn’t been easy to implement this change in the middle of a crowdfunding campaign, but we always wanted this to be a dynamic project capable of establishing a dialogue with its followers. For this, we’re very grateful to all who have offered criticism regarding our use of the CC-NC. Breaking out, and adoption by other publishers. The PPL opens the campaign beyond its initial parameters, freeing it from our control. If you’ll allow me an exaggeration in terms of scale, we saw this kind of mercurial reinvention in 15-M and Occupy, and we love it. By using this type of licensing, the publishing network can be extended and strengthened through self-allocation instead of having to wait for prior approval from the existing publishing consortium. We would be delighted if other publishers and collectives would contribute to the campaign by spreading the word or offering material contributions. They, in turn, can benefit through the production and physical distribution of the book. Ultimately, we’d love to see examples of indirect reciprocity and communal shareholding, not just with this project but with future uses of Copyfair licensing. Commons publishing networks in other languages. Moreover, with the P2P Foundation and Telekommunisten (the political/art collective Kleiner belongs to), we are planning to launch Think Global, Print Local in English-speaking countries by working directly with the PPL, broadening the scope of the initial campaign. As of today, May 10th, we have just one week before the campaign ends on May 18th and we’re still more than 1500€ short of our optimum target. We know that there are enough people who want to read this book in Spanish, to have a hard copy and/or to get any of the other rewards offered in the campaign. More importantly, there are people who care deeply about the issues discussed here and in our crowdfunding campaign text, and want to support this first attempt to create a distributed, transnational, commons-based publishing network that uses licenses such as the PPL. The question is reaching these people in time to achieve – or even surpass – our optimal funding goal. One thing that sets Goteo campaigns apart is this second round “for the optimum”. It can be difficult to distinguish between absolute necessities and those things which make a project really come to life, and this second round helps us fulfill our best aspirations. Can you help us? We’d greatly appreciate it if you would share this article and the link to the campaign – and of course, if you want to contribute to the crowdfund directly, we’d be eternally grateful. 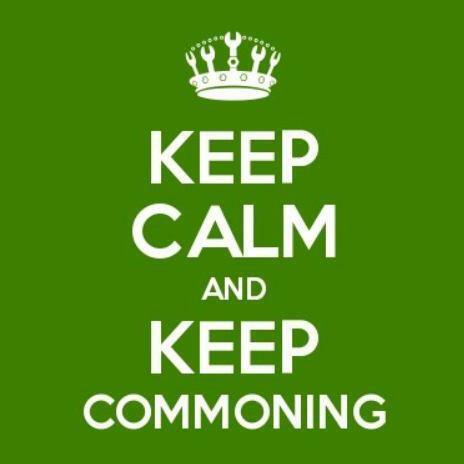 Keep Calm and Keep Commoning! Stacco Troncoso. Co-founder, Guerrilla Translation. Strategic Direction, P2P Foundation. Translated by Ann Marie Utratel and Stacco Troncoso from the Spanish version, originally published in Guerrilla Translation.